People who know me know that I’m a huge fan of Jim Crace. I just love his work. So much, in fact, that I’ve felt sad that more isn’t made of him in the UK but at the same time his books are my secret, written especially for me. His subjects range widely – the biography of a murdered couple (told as they decompose), an elderly millionare plans his legacy, a stone age storyteller watches the advent of the iron age, Jesus’ forty days in the wilderness, a ship runs aground in the 1800s- to name a few. 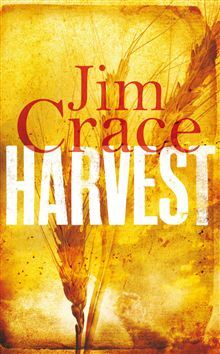 But Jim Crace’s style is aways immaculate. If you like genre labels and want something speculative then “The Pesthouse” is his book about post-apocalypse America. I think it suffered as it was released at a similar time to “The Road” by Cormac McCarthy, but “The Pesthouse” is a completely different beast and equally marvellous. 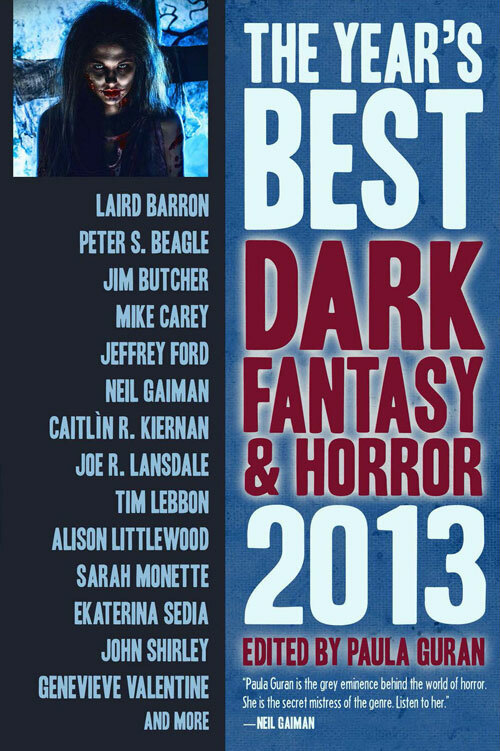 The Year’s Best Dark Fantasy & Horror 2013 edited by Paula Guran, is now out from Prime Books. It’s available in print and Kindle edition from Amazon UK, Amazon US and to order from your local bookshop. 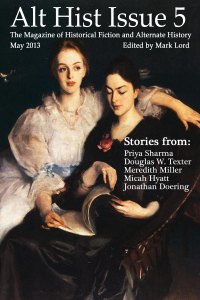 I’m fortunate enough to be included with my story, “Pearls”, which originally appeared in Bourbon Penn (issue 3). 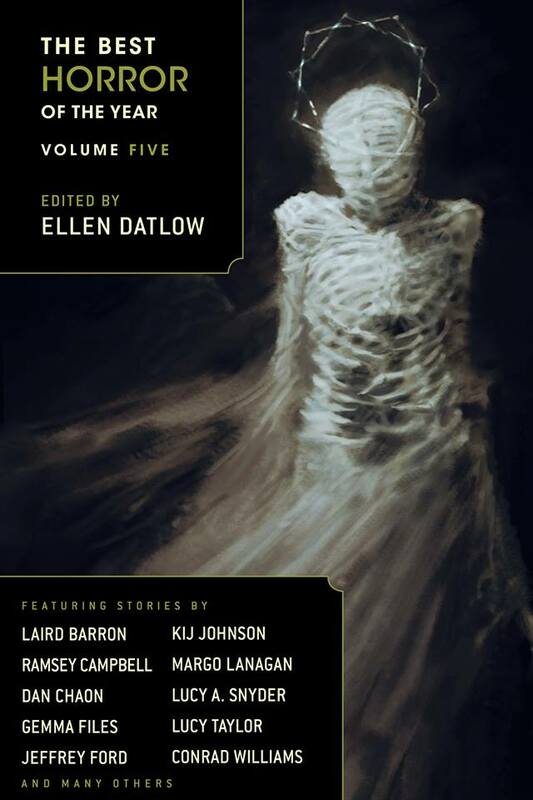 Big thanks to Bourbon Penn’s editor, Erik Secker, and to Paula Guran.